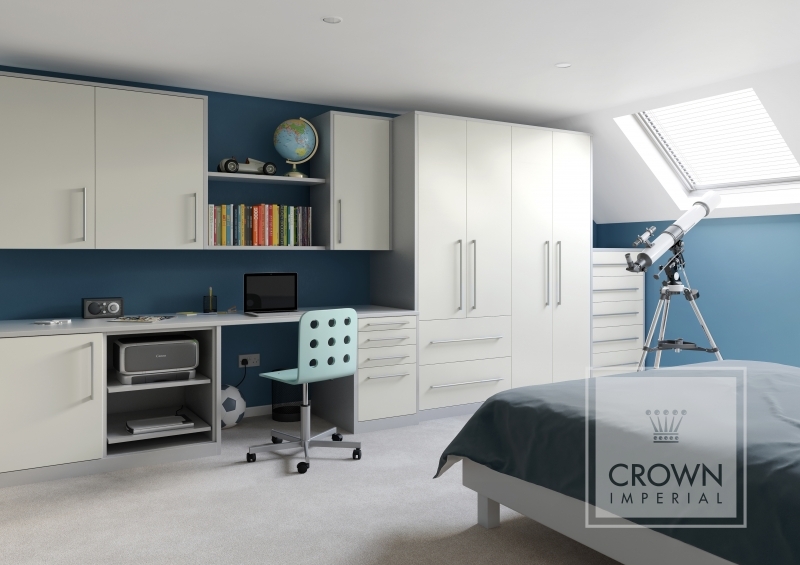 Style & Design – You’ve decided it’s time to give your bedroom a makeover or perhaps you have decided it’s time to get organised and have a larger wardrobe. 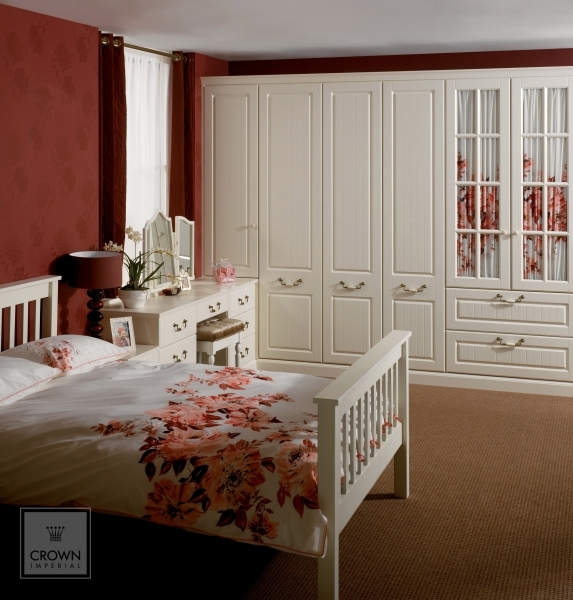 Choose from one of our eye-catching door designs and create the fitted bedroom of your dreams. 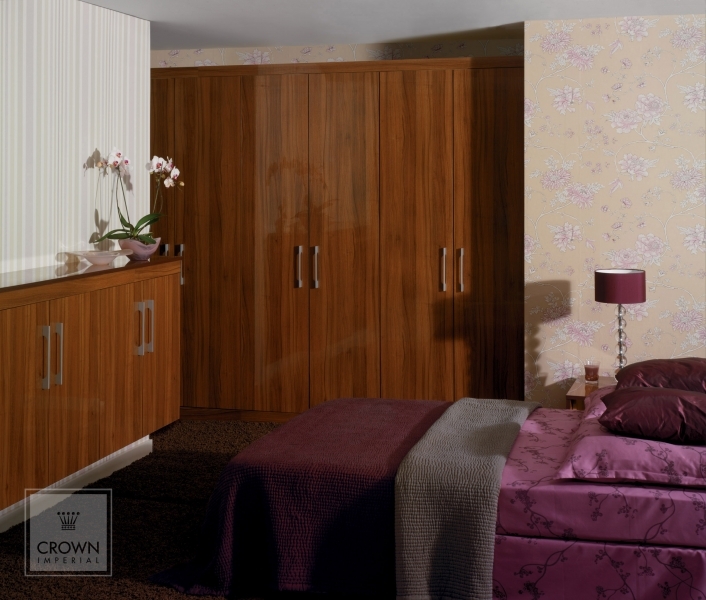 Crown, working to create a wide range of quality products at affordable prices to suit today’s style. 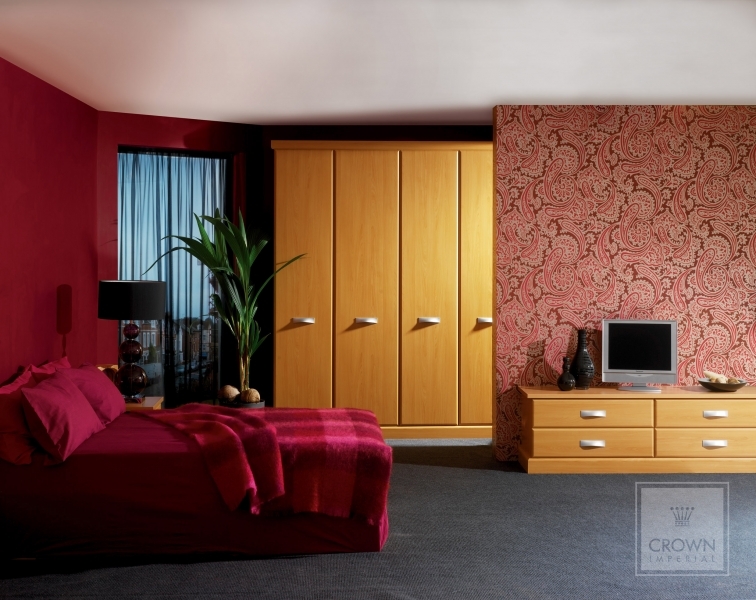 Stylish designs for stunning home interiors. 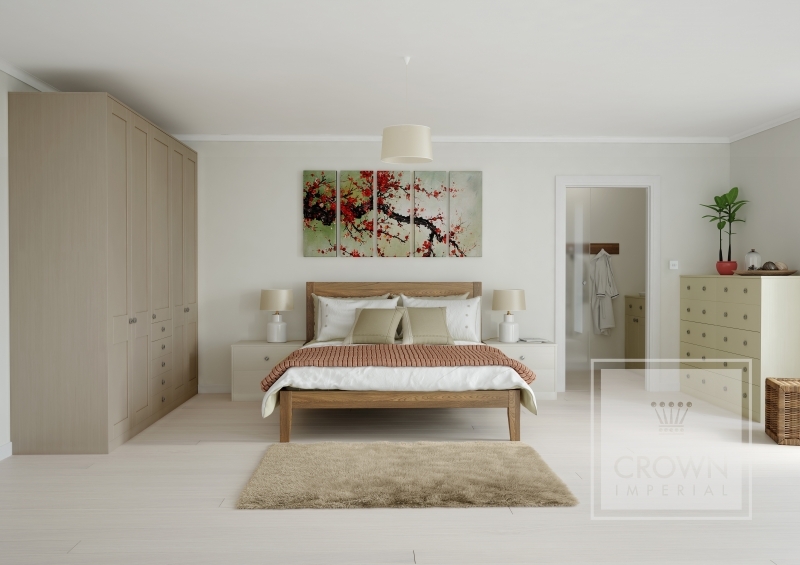 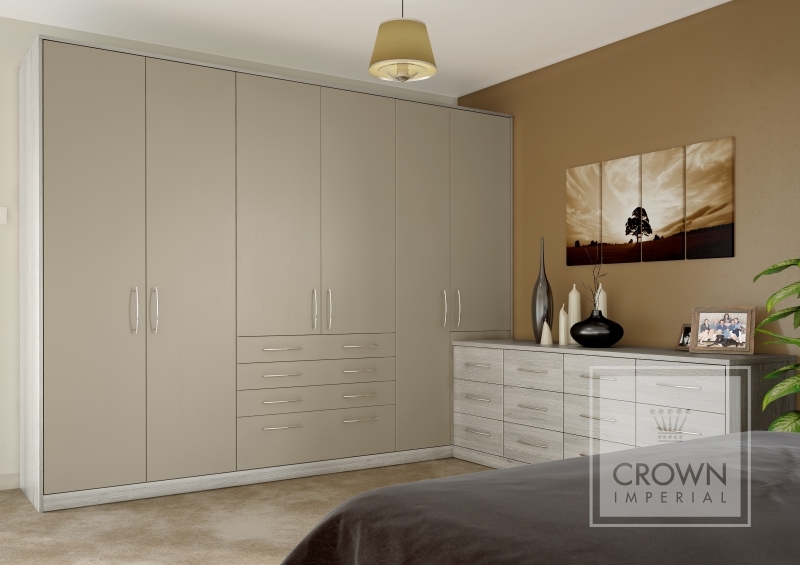 With classical, innovative door designs and fashionable finishes Crown furniture is extremely versatile, Glazed doors allow you to co-ordinate with your room’s decorative scheme in your own fabric. 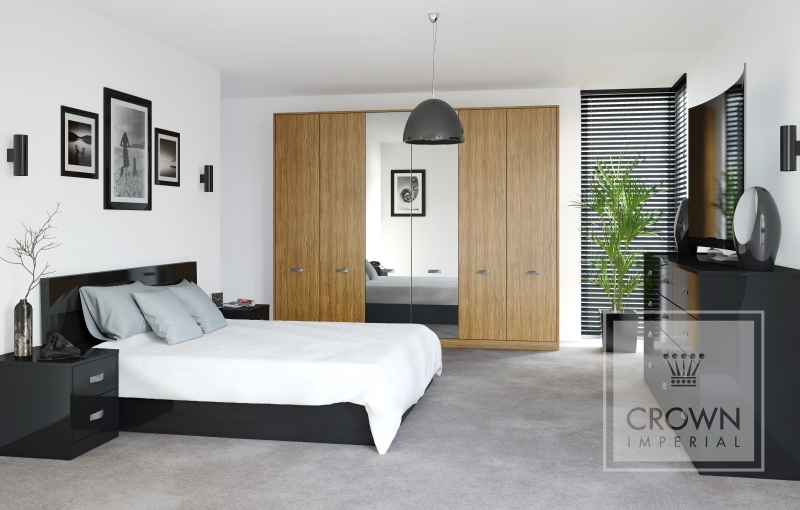 Mirrored doors provide a convenient way of incorporating a mirror into your bedroom. 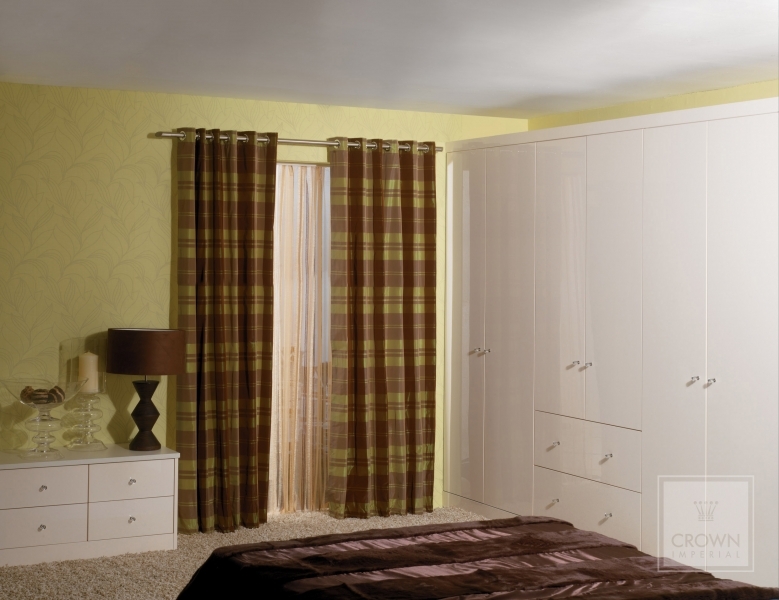 Interior Fitments – Arrange the interior to suit your storage needs. 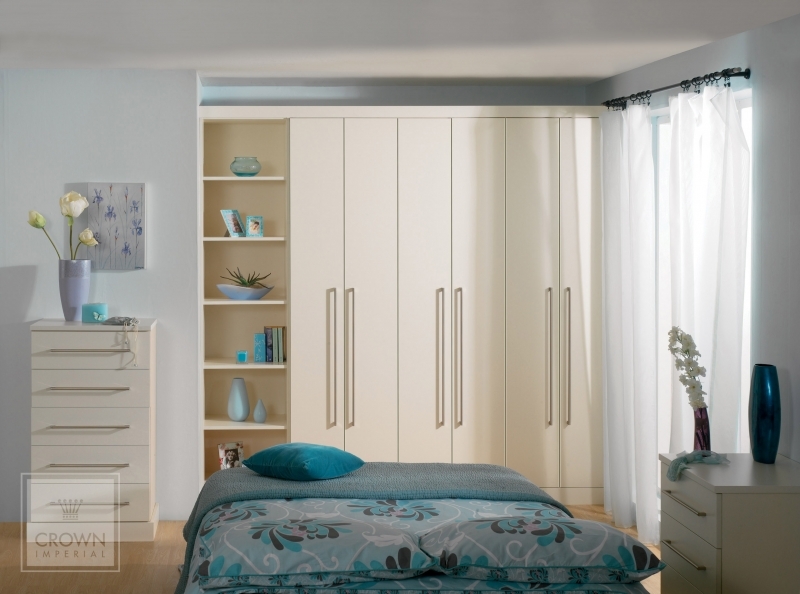 Each wardrobe is supplied with a robust interior shelf and chrome hanging rail as standard. 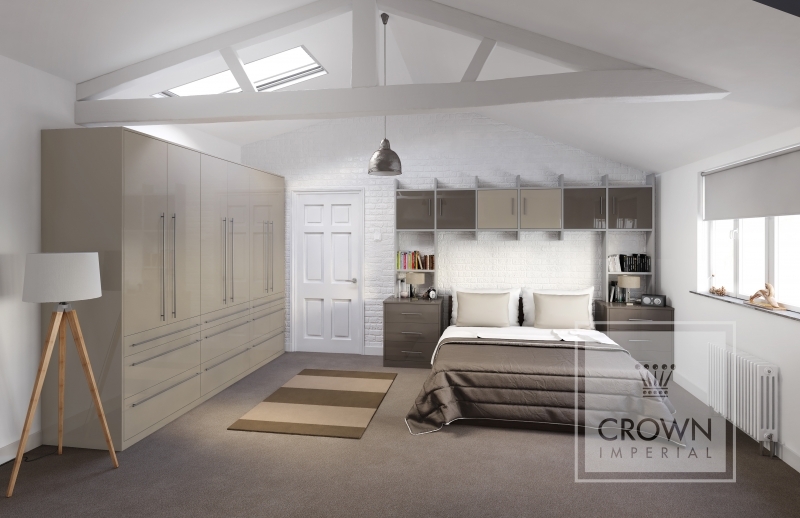 Additional interior divisions, shelves and drawers are available. 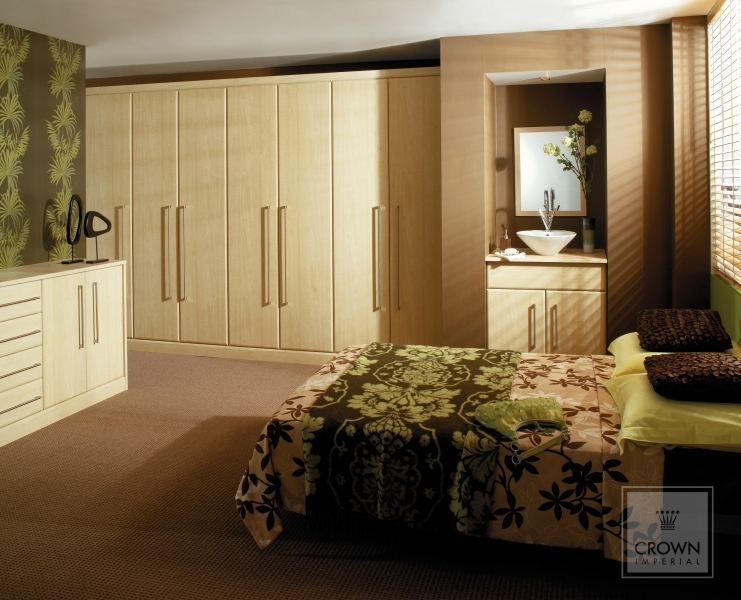 Please take some time to view our finished fitted bedrooms installations in our gallery section. 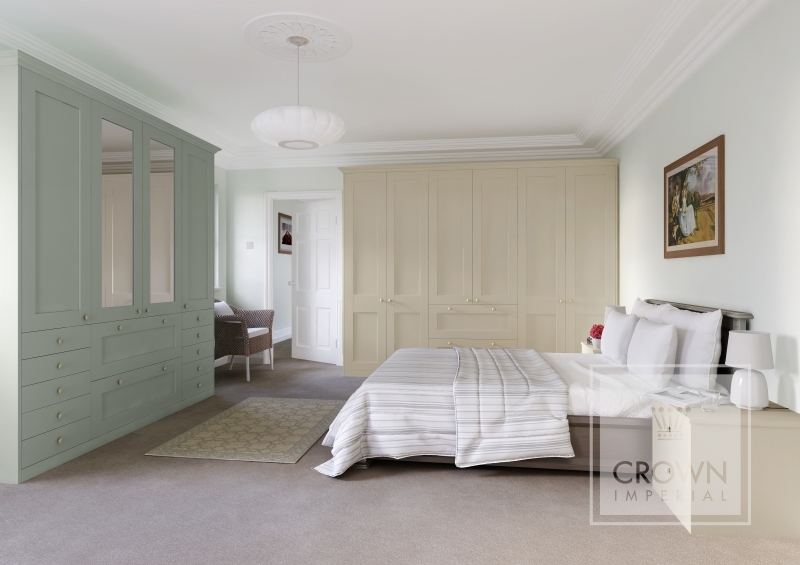 Below is a handy video showing you how to assemble a Crwon standard wardrobe.